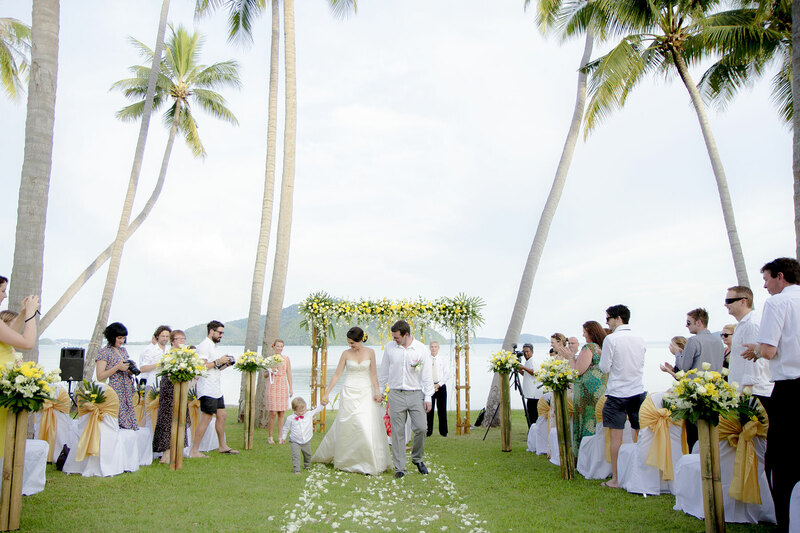 A destination wedding can be as simple or as extravagant as you like. 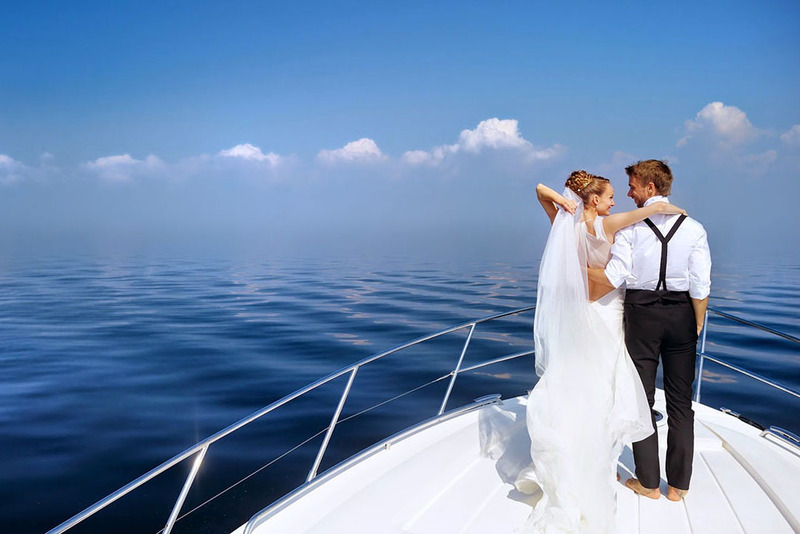 Whether you are looking for something completely out of the ordinary, an intimate, sunset wedding, a small and private ceremony with your closest friends and family or a luxurious and big wedding, Thassos has no shortage of romantic settings suitable for wedding ceremonies. For many couples wedding planning is a pleasant experience and wish to get involved as much as possible in organizing their big day. You might have planned everything, but organizing this big day abroad may be difficult or even impossible without stress and the help of a person on the spot. Egeo Travel is here to help you take this stress out and offer you the special assistance you are looking for. We want your day to be extra special. We offer a variety of different packages, venues and resorts for wedding occasions similar to yours. 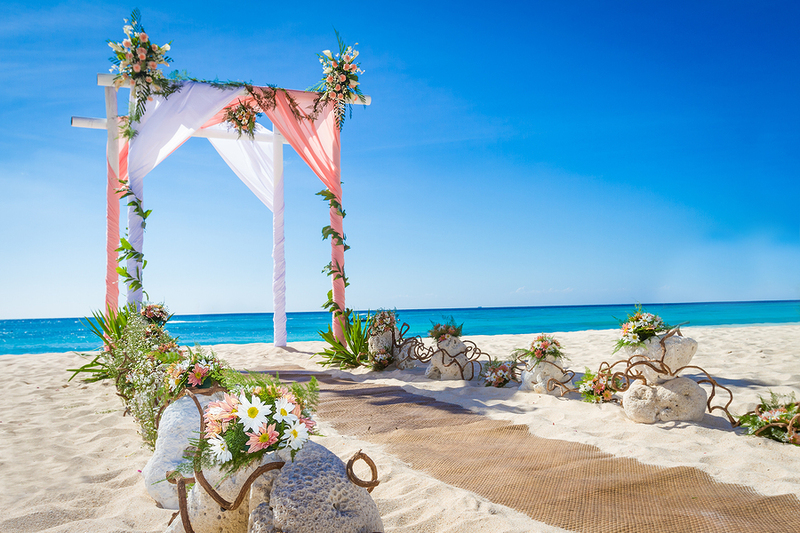 All you have to do is choose one to your dream wedding or tell us what you want and we’ll take care of the rest. All documents must be translated (except passports) and certified (Apostille Stamp) in the Greek Embassy / Consulate in your country. For the remaining countries, instead of the Hague/ Apostille stamp, a certification of the signature of the person signing the foreign text is required from the Greek Consulate in the country of issue of the certificate or from the consulate of the country itself in Greece and then from the Greek Ministry of Foreign Affairs. All documents must be sent by fax or email for review at least 4 weeks before your wedding in Thassos. We must confirm that your paperwork is in order so we can apply for a wedding license. You MUST HAVE the originals with you! The wedding documents cannot be dated older than 3 months from the day of your wedding date. All the documents you will submit, will be held for ever by the Town Hall so, please, request for new copies to send us if you need the old ones you have. You have to stay in Thassos at least 1 day after your wedding, in order to go to the Town Hall and sign your Marriage Certificate. The original Marriage Certificate, if not received immediately, will be sent to you by post from the Town Hall or by us. Your marriage certificate will be valid internationally. Read more about the Apostille Stamp here. 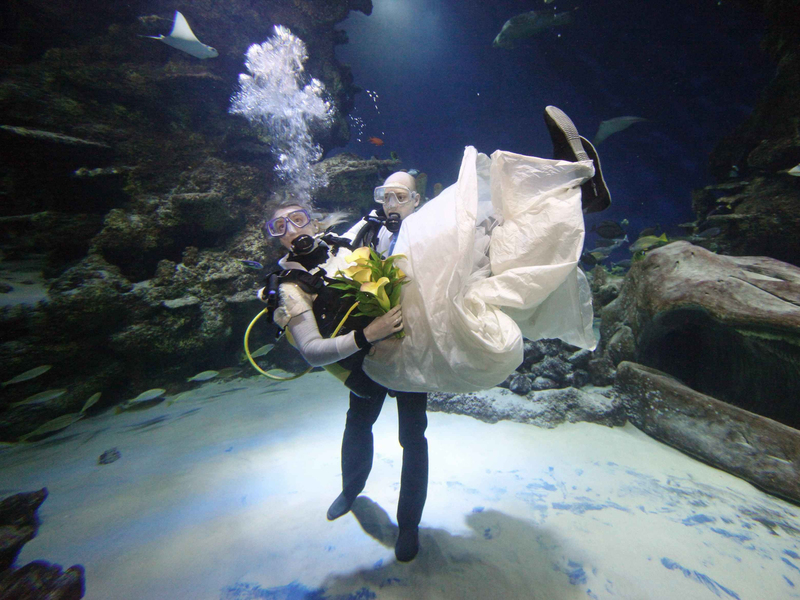 Your honeymoon should be calming and relaxing and a time to savor the events up to and including your wedding day. It’s a special time to celebrate the beginning of a new chapter in your lives. 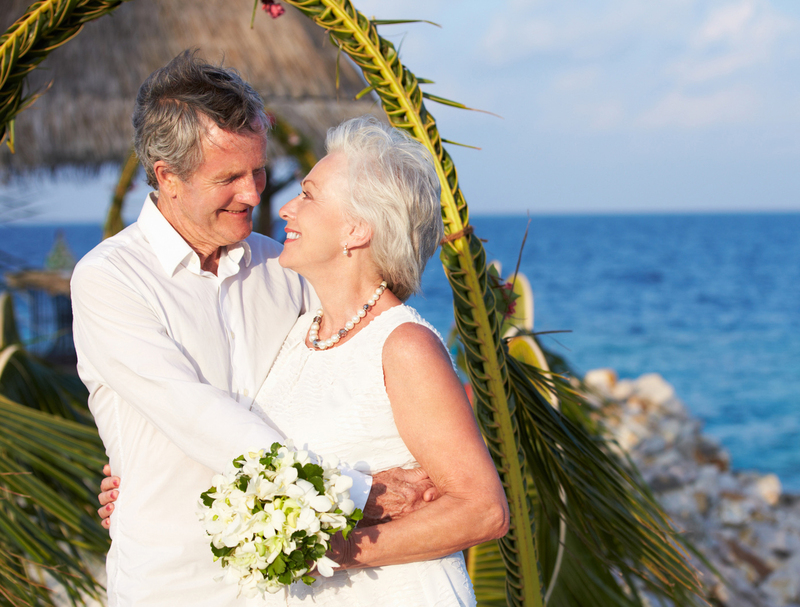 A Renewal Vows / Blessing Wedding Ceremony can be a meaningful and touching process for just the two of you, or for you and your children, your grandchildren, your friends or any of your loved ones. It can take place in any of the ceremony locations offered; it can be simple and short or full of services for you and your guests. It’s up to you. Since these ceremonies are symbolic, not legal, a minister or judge does not need to perform it, nor do you need to obtain a marriage license. You might choose to ask a father, a son or a special friend to perform the ceremony, thus making it very personal.